If you’ve managed to survive Gray Thursday, Black Friday, and a weekend of NFL games stuffed with blandishments to entice you to the nearest mall (Thanksgiving happened in there somewhere), you’re forgiven if you flinch at yet one more presumptuous tug at your purse strings. But we’re talking about helping pioneers on the edge of green technology, crafting the stuff dreams are made of – and making those dreams a reality. On this Giving Thursday, think about contributing to the dream makers who are taking us into a better future of flight. We share a few suggestions here. Eric and Irena Raymond are the first family of solar-powered flight, now cruising Italian skies in the world’s first two-seat sun-powered airplane, the Duo. To assist with further development of their splendid aircraft, including Sunstar, a high-altitude surveillance and communications craft, the couple is selling a beautiful calendar featuring their aircraft. For $37 US or 29 euros plus shipping, you will receive a year’s worth of stunning photos taken by the Raymonds, both highly skilled camera-people. Over several decades, Eric has accomplished a great deal, including having the most hours in the air on solar power – all on his own financial resources. He and Irena would appreciate your support to further develop this exciting resource. A significantly well-backed operation, the Solar Impulse Project will start an around-the-world flight on solar power early next year, moving the airplane from its home base in Payerne, Switzerland to Abu Dhabi. They will start and finish their epic voyage there. 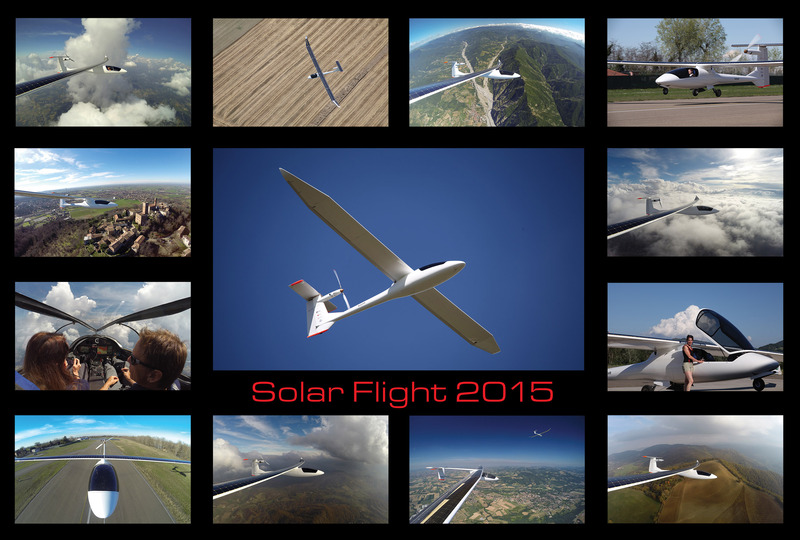 Solar Impulse has an array of products to help underwrite their flight. You can purchase badges commemorating different highlights of both airplanes’ development, and even “own” a solar cell on the wing of HB-SIB, the newest craft. Besides the commemorative and “practical” gifts that support SI-B, the team has a boutique-like web page with items of Solar Impulse apparel. 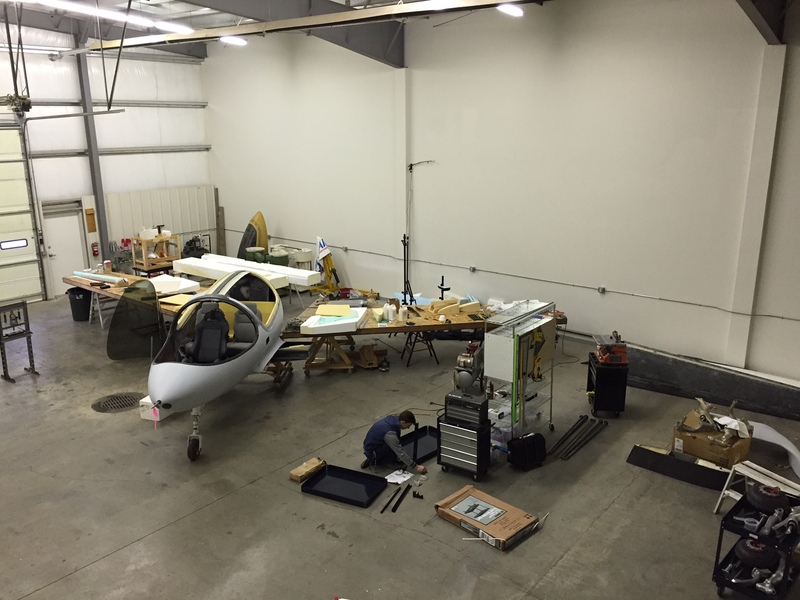 Synergy’s advanced aerodynamics and as yet untested (in full scale) configuration have been the objects of curiosity and controversy since their inception, but the airplane is on the home stretch toward completion and test flying. John is doing a great job of promoting the airplane, having seen it featured in Popular Science and even National Geographic Kids. He gave a brilliant Ted Talk on the development of the craft this year. His Facebook page will keep us posted on the latest developments. John welcomes your participation in helping his extraordinary design reach its final plateau as you find a button box labeled “I support you.” His project truly deserves our support, having just moved the project to a large hangar that provides indoor plumbing for the first time in the airplane’s development. Now, that’s pioneering in almost every respect. 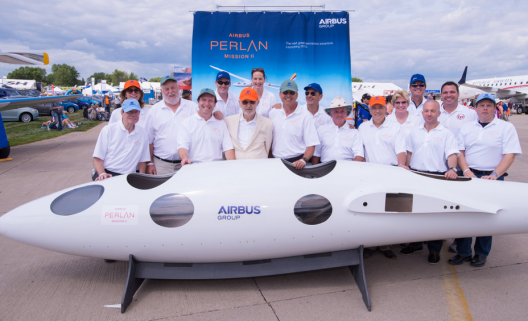 Even with its good fortune of having Airbus join as a partner in its altitude record goals, Perlan still seeks donations from private individuals who would like to support its multiple goals. Aeronautical exploration, aerodynamic far-reaching meteorological research and the chance to share the knowledge gained in all areas with students at all grade levels make this an attractive program with potentially extraordinary benefits for science, technology, engineering and math (STEM) programs worldwide. The organization explains that, “Perlan Project Inc. is a 501c3 not-for-profit aeronautical exploration and atmospheric research company utilizing sailplanes (gliders) designed to fly at extremely high altitudes.” Their challenge, to reach 90,000 feet in the Polar Vortex, should give us a first-hand look at the composition of the atmosphere and the nature of the ozone hole in a way that is impossible with powered aircraft or rockets. Another 501.c 3, CAFE is an all-volunteer organization that supports this blog, holds the annual Electric Aircraft Symposium, and managed the Green Flight Challenge three years ago – a competition that demonstrated electric aircraft capable of flying at over 400 passenger miles per gallon equivalent energy. With over 34 years of flight testing experience, the organization looks forward to promoting and running a series of future Green Flight Challenges that will lead to the development of practical electrically-powered commuter aircraft that would bring low-cost flight to neighborhood airparks. Its advisory board consists of experts in aerodynamics, power, and energy storage. The group maintains an ever-expanding on-line technical library that is an invaluable resource to those researching advanced aerodynamics, reduced noise signatures for aircraft, propeller design, short and vertical takeoff and landing, and increased safety and utility for personal aircraft. 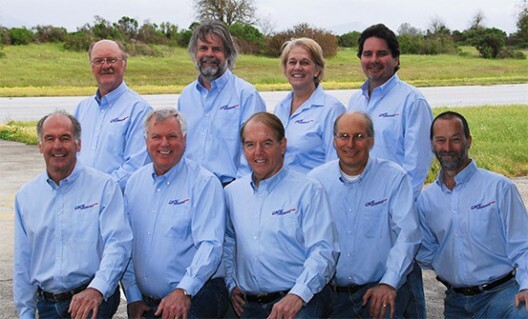 Giving to this group helps promote the academic and professional underpinnings of the next generation of light aircraft. SolarStratos is Raphael Domjan’s mission to reach the edge of space in an electrically-powered, solar-assisted two-seat aircraft – the first commercial two-seat electric airplane, he claims. Flying an aircraft based on Calin Gologan’s PC-Aero designs, Domjan will carry scientists and adventurous passengers to the low stratosphere. 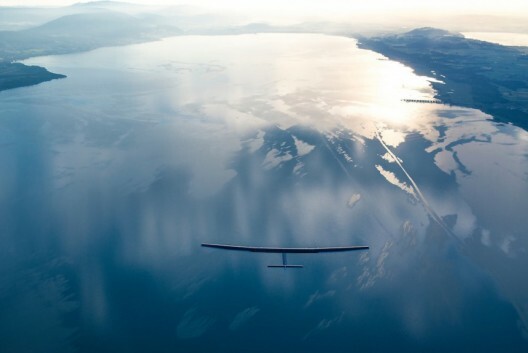 He explains his mission here: “Wouldn’t it be essential to go higher to show the capacity of renewable energy, here on the surface of our planet? Beyond this adventure, our project is to open a door on a commercial electrical or solar aviation on the edge of space, with the aim of achieving unique travel with private passengers or scientists. 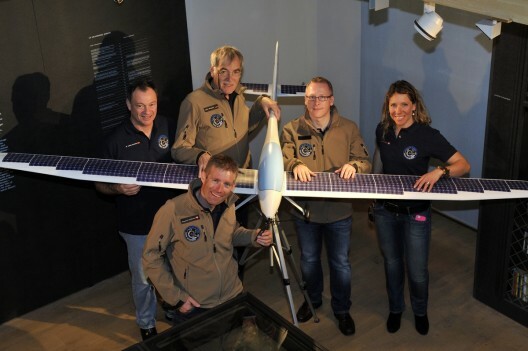 SolarStratos offers everything from a free newsletter subscription to a 50,000 euro ($62,000) flight to altitude in the airplane, probably including familiarization with pressure suits and high-altitude protocols. All of these organizations and projects have the potential to lead to bigger things, including revolutionizing the design, construction and flight of aircraft we could not have imagined even a decade ago. What the coming decades bring could well depend on our contributions today.